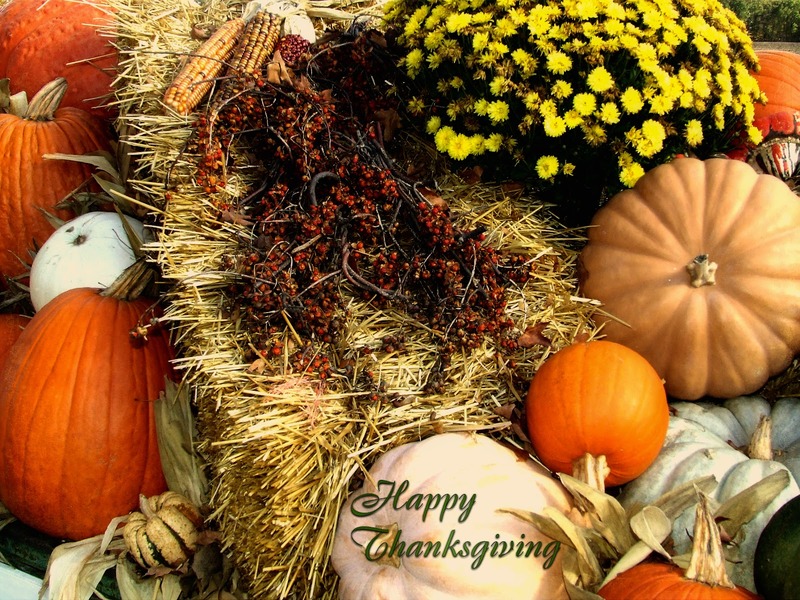 May you have a blessed and wonderful Thanksgiving Holiday. Thank you! Happy Thanksgiving to you and yours as well. Here's to moist turkey, and pie, lots and lots of pie. Many thanks for sharing your great texture creations -- hope you enjoy your holiday. I just posted a Thanksgiving work using your texture on my blog. Hope I did you justice! Thank you Jerry. I am very grateful for all you do! Have an enjoyable Turkey Day. You too!!! Thank you so much for all you do. Hope you have a great Thanksgiving surrounded by family and friends, Jerry! Thankful for you and all the beautiful art I've downloaded from you over the years. You are such an inspiration. Best wishes from me for a wonderful Thanksgiving. And today I am thankful that Jerry Jones makes textures. I'm even more grateful for his generous spirit in sharing them with people like myself. Thank you Jerry. I am so thankful for you and all you do. A very happy Thanksgiving to you and your family. We (your fans!) appreciate your generosity. Thank you for you! Hope you have a blessed Thanksgiving as well! I'm Thankful for all you do for sharing your wonderful work with us. I am thankful for all you give to us. Thank you for sharing your wonderful creations Jerry...Happiest Thanksgiving wishes to you and yours. Wishing you and yours a Happy Thanksgiving as well. Thanks again for all the wonderful textures you so generously share! Happy Thanksgiving to you too! Thank you so much for sharing your lovely textures. I just used one for my latest post, and I was pleased with the results. (I'm pretty new to PSE9) I always love to visit your blog. Have a lovely holiday! You too, a very happy Thanksgiving to you!! And THANKS for all that you do here, what you share, EVERY day. Have a beautiful Thanksgiving.. I hope its filled with much laughter and many smiles..
Health and happiness to you and yours Jerry. Thank you. Happy Thanksgiving to you Mr. Jones! I have so enjoyed the textures I have downloaded from you - THANK YOU VERY MUCH!! Here's wishing you an early Merry Christmas & a joyous and healthy new year!